Tip: Before you sign a real estate contract, check to see if it has a Mediation Clause. Real Estate touches most of our lives; buying your first home, dreaming of that 2nd home away from the the city, or downsizing after your children have started having their own kids. Dreams of opening that bakery after retirement and finding the perfect location on Main Street, only to discover the city use permit is no longer valid due to expired city permits. Sometimes, what may have appeared as the perfect transaction, turns into a nightmare between buyers and sellers, landlord and tenants, or parties of interest such as you and the Home Owners Association. 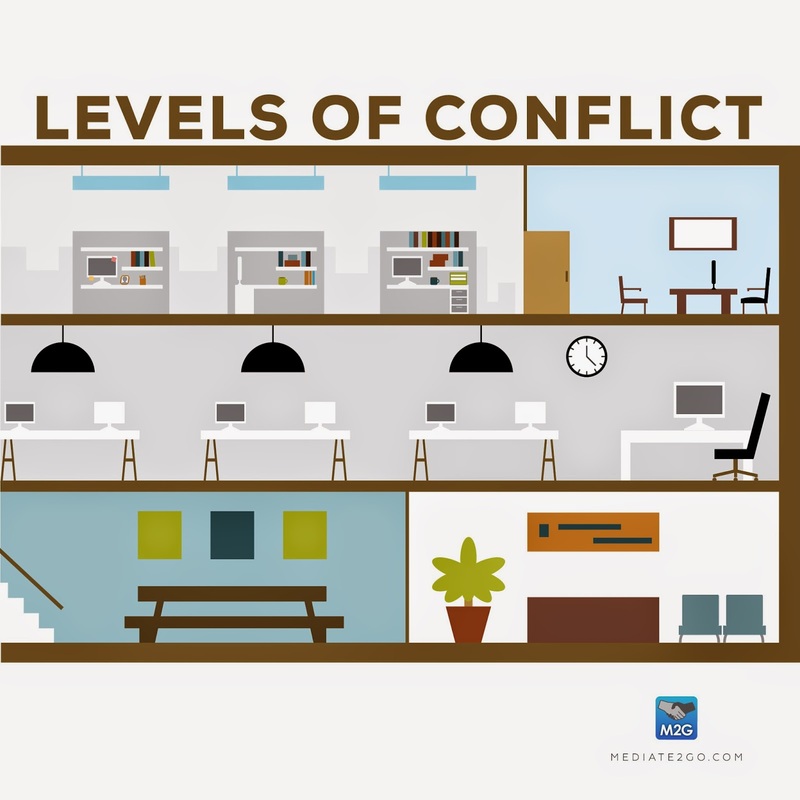 Disputes do occur in Real Estate, which can be costly, emotional, stressful, and most importantly, time consuming. Here are some examples. The buyers purchased their Bay Area home. Within days of purchasing, a plumbing back-up causes damage. The problem was rooted in the sewer system, and the cost to repair included new sewer lines to be constructed from the street to the house. Unresolved for several months, it continued to back-up. The buyers went to an Attorney. The buyers alleged Non Disclosure - an accusation which the Sellers denied. The legal clock began to tick for all concerned. The homeowner purchased property with a Homeowners Association that offered well manicured lawns, lush landscaping and high-end homes. The agreement signed came with CCR'S (Covenants Conditions and Restrictions) requiring the purchaser to landscape the property. The new homeowner declined to landscape according to the Homeowner's Association. The Association had a duty to enforce the rules, so another legal battle ensued. The landlord and tenant fight over a security deposit over damages. Digging deeper, no one did a rental agreement or a walk thru prior to renting or moving out. When a dispute does occur in real estate, it is not the end of the world. In California, as within other jurisdictions, Alternative Dispute Resolution (ADR) is now playing a larger role to resolve these challenges as they arise. Real Estate contracts written by the California Association of Realtors require that parties try mediation prior to a process of arbitration or litigation. Mediation can help parties with various types of real estate contracts, including buyers, sellers, landlords and tenants. In November, the California Association of Realtors formed a group of mediators specialized in real estate disputes to help resolve issues. The group, known as The Mediation Center, helps parties avoid unnecessarily long legal battles. Mediation services offers many benefits. A conflict that might have lasted months or years can be resolved within a matter of hours. For example, a buyer and seller of the Bay Area had a conflict about tree roots going over each other's property. Four hours after the mediation commenced, the parties had a written settlement. Courts also support ADR via "small claims" or civil unlimited cases. One can gain information at the local Self Help Center or the Court clerk in each county in California. The Superior Court in Sonora of Tuolumne County also has a active mediation panel. Those members settle in excess of 80% of disputes. The disputants often leave the court happy, and rarely return. Private mediation is another option for disputants. There is saying in the legal community; "Why litigate when you can mediate?" Be willing to resolve your dispute with mediation, which can often bring about a great many benefits, versus the the frustration and expense of litigation. 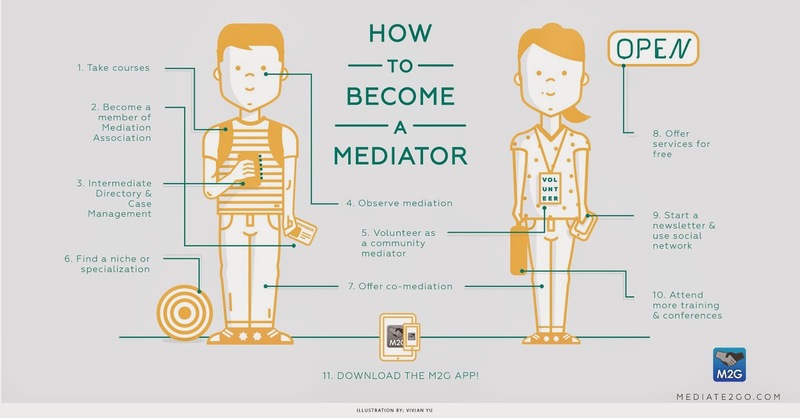 How to find a mediator? Mediate2go. If you have a dispute, talk to your legal professional about ADR Alternative Dispute Resolution that includes mediation. Jim W Hildreth, Mediator, focuses his practice on California Real Estate Disputes. He serves on multiple Superior Court rosters as a civil mediator and was appointed to the California Association of Realtors as a mediator. He serves the San Francisco Bay Area, Central Valley & Mother Lode. Contact Jim Hildreth and visit his site.